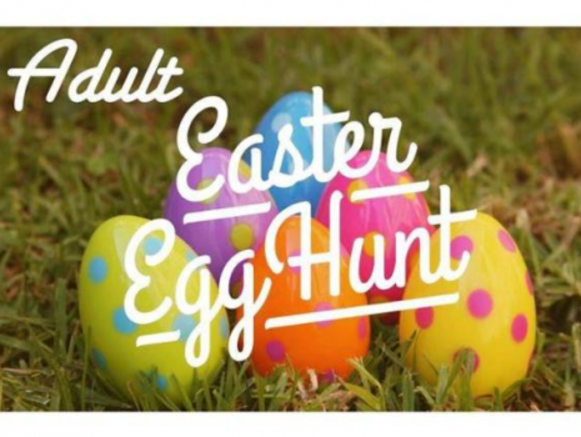 Who says egg hunts are just for the kids? 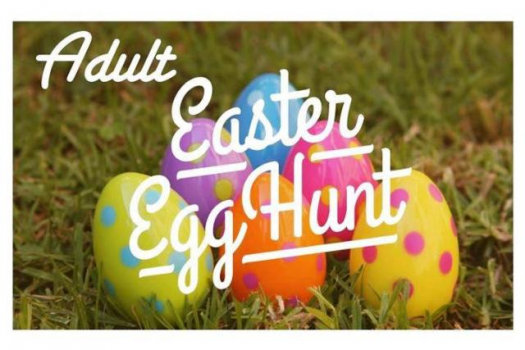 Join us for our 2nd Annual Adult Easter Egg Hunt! Starting April 15th, there will be hidden eggs every day throughout the participating businesses with surprises inside! Once a day there will be a grand prize egg at each business! ...who’s ready to be a #masteregghunter? • Bria Bella & Co.